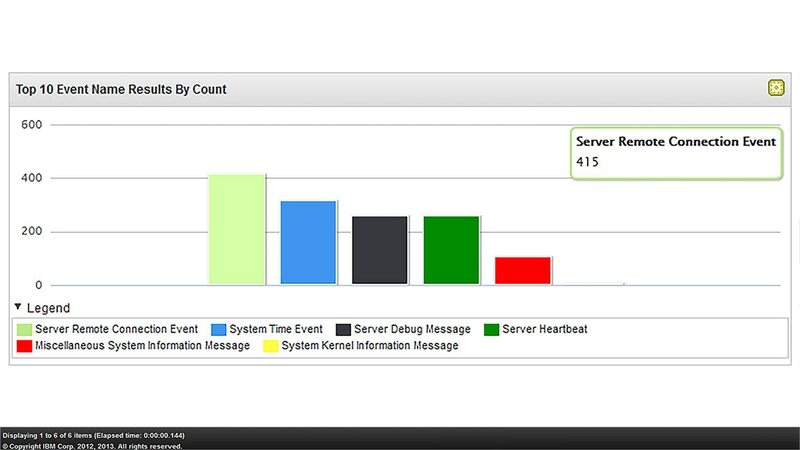 IBM® QRadar® Log Manager collects, analyzes, stores and reports on Network security log events to help organizations protect themselves against threats, attacks and security breaches using QRadar Sense Analytics™ engine. Sense Analytics converts raw events from devices, servers, operating systems, applications, endpoints and more into actionable, searchable intelligence data. QRadar Log Manager helps organizations meet compliance monitoring and reporting requirements and it can be seamlessly upgraded to QRadar SIEM for a higher level of threat protection . Extensive built-in correlation rules and reports help you meet regulatory compliance mandates and pass audits. Flexible deployment options ranging from all-in-one hardware or software solutions to appliance-based enterprise deployments either on premises or in the cloud.